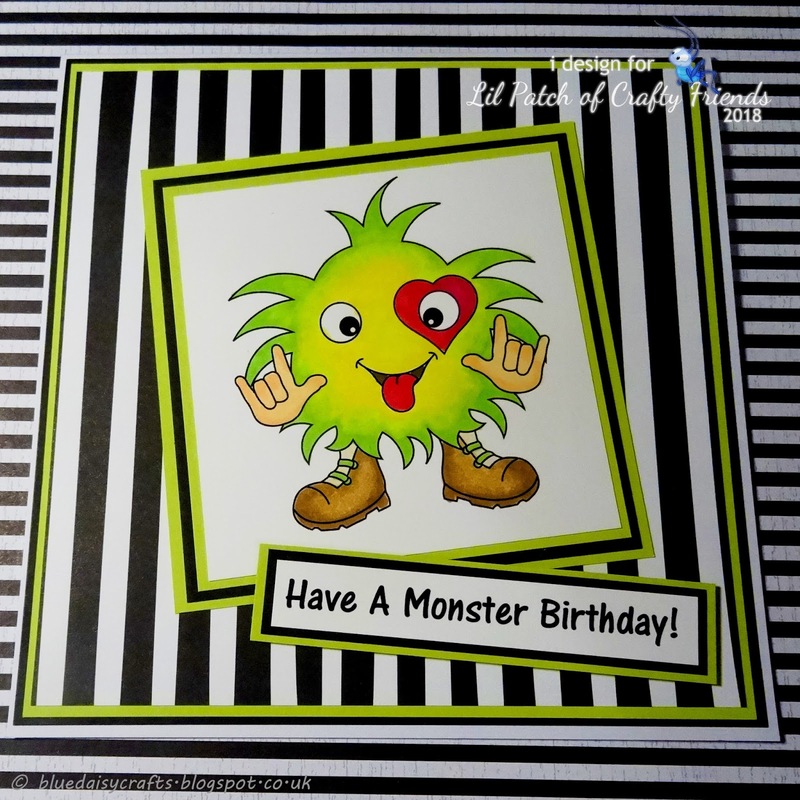 Blue Daisy Designs: It's Challenge Time Again! 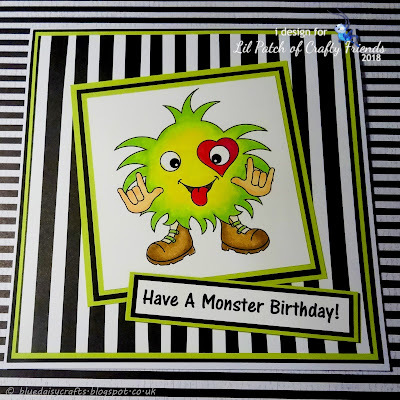 Here we are again.. time for another challenge over at Lil Patch of Crafty Friends! As always, it's Anything Goes! We're delighted to be sponsored by Peppercus Design. Why not pop on over and join us?